In this digital age, with so much demand for your attention, overwhelm can strike at any moment. If you do, here’s a question..
Have you ever considered how this affects the way you think and process information? The human brain wasn’t designed to handle the sheer quantity of new information we consume on a daily basis. Have you ever thought that maybe you’re trying to do too many things at once and you end up scrambling your brain’s ability to concentrate and actually process information? The cumulative effect of this fragmentation is that it weakens your attention span and hampers your ability to concentrate. Not to mention how it affects your productivity! The average worker gets one interruption every seven minutes. That’s 60 to 70 interruptions a day – up to 2.5 hours a day of distractions. After a distraction, it takes an average of 25 minutes to work your way back to your original task. When it comes to your relationships, even though we are more connected and hooked-up than ever before, because of our addiction to our phones, we actually alienate the people we’re around. 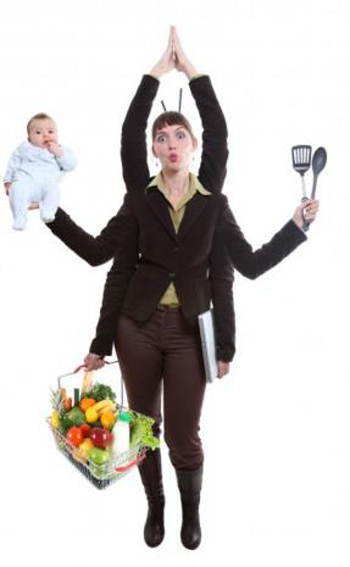 So you end up overburdened, overloaded, overwhelmed and close to a melt down. Multiply this by the number of days you surf the web, check your email and time on Facebook – and guess what? These are your valuable life heartbeats and breaths you will never get back again. Suddenly, you find yourself at a low point mentally or emotionally and you realize that you’ve become an indentured servant to your electronic devices and you’re drowning in a sea of information. You decide that you need a media fast and unplug for the weekend. But now you’re feeling anxious because your brain has become so conditioned by a constant live-stream of information, you suddenly feel under-stimulated. If technology keeps coming up with new ways to vie for your attention, how can you slow down and learn to be mindful in a world that is constantly drawing your focus elsewhere? That’s what meditation is – giving your mind a rest. The nature of the mind is more. It wants to be in control. And most often, it is. But sometimes, you need to take your mind and tell it, “Nice job, but it’s time for a vacation!” Suddenly, YOU become the master and the mind becomes the servant. When you begin a regular practice of focusing, quieting and calming the mind, the results are no less than earth-shattering! Taking time to be alone for deep meditation practice serves to expand and heighten your awareness. 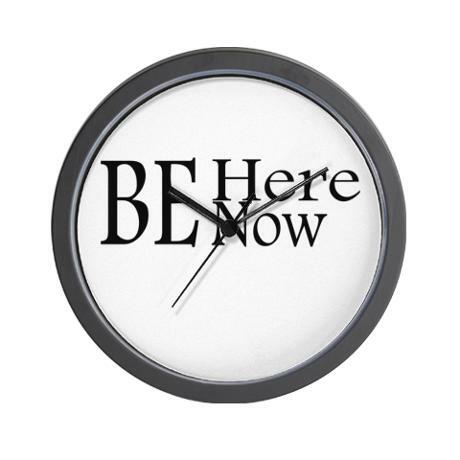 This new-found awareness brings clarity to your decision-making, and ultimately where you place your attention. It also awakens you to your unproductive, directionless mouse-clicking and information-junkie mentality. 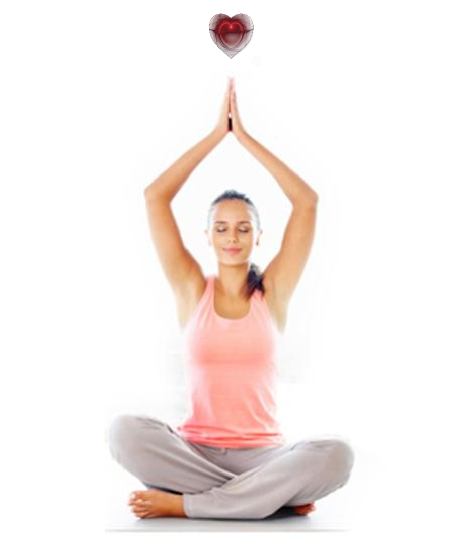 Like any exercise routine, it takes a disciplined approach to realize the benefits that meditation can bring. Imagine if all you had to do is load up an MP3 on your ipod, iphone or ipad, slip on your headphones and allow emotionally-charged music along with a guided meditation to condition and train your mind for more concentration, focus and inner peace. Just with a push of a button! 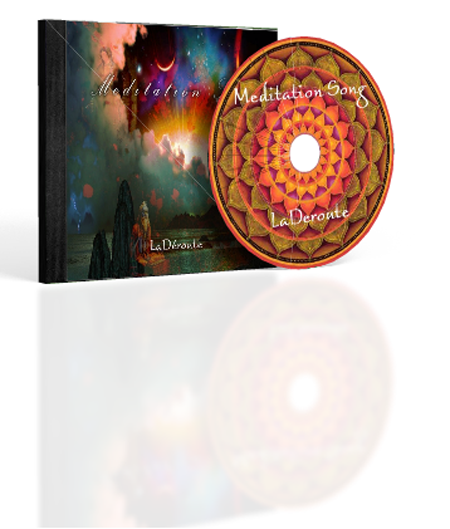 With lyrics designed to help relax, release stress and focus the mind, “Meditation In Song” guides you to find the sacred silent space within. 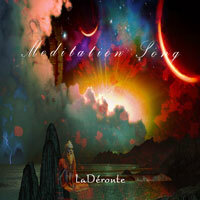 “Meditation In Song” guides you to breathe, focus and then rest in a 15 minute silent meditation. After the interlude, you awaken to the sound of a Zen bowl, and “Meditation In Song” resumes with affirmations for health, clarity and gratitude. Amy’s transcendent voice lulls and relaxes you until you experience deep levels of conscious awareness and peace. Start the day with “Meditation In Song” and it will keep you singing, and reminding you of your inner strength, focus and gratitude. I have been practicing meditation for over 30 years. 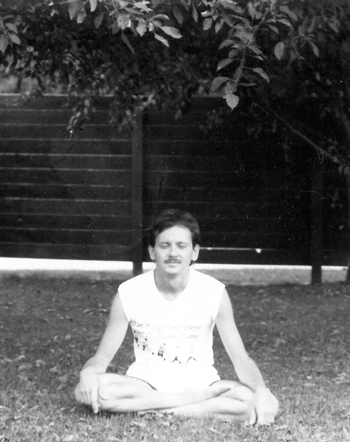 I started in 1979 when I discovered that meditation was a way to deal with anxiety. Since then, the simple act of closing my eyes and emptying my mind has completely transformed my life! Not only has it helped me reduce fear and negative thinking, it cleared away many of the limiting beliefs and feelings of unworthiness and low self-esteem that prevented me from achieving the happiness and success I saw for myself. Meditation awakened my creativity and inspiration. I became more focused and my thinking processes became more coherent. I began to realize that I could do anything I set my mind to and that I could face any challenge. 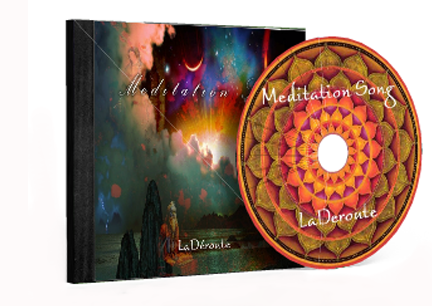 Meditation was instrumental in helping me become successful in business, real estate, audio engineering, song writing, teaching, public speaking, coaching and my 30-year successful relationship with my wife. If for any unlikely reason you’re not 100% satisfied with this audio, just drop us an email. 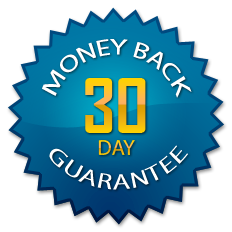 You can opt for FREE personal coaching, or a prompt and courteous refund within 30 days of your date of purchase. So, for lest than the price of lunch, you can give take a mental vacation from the madness of everyday life.